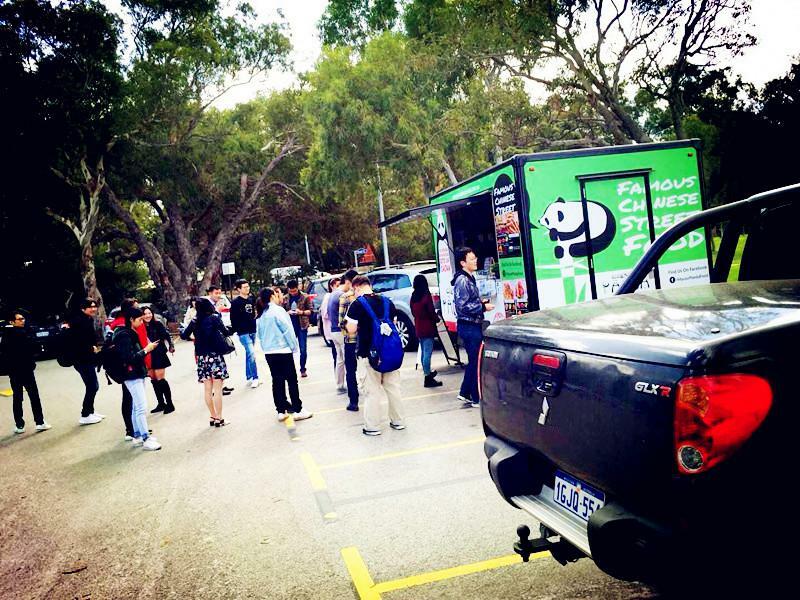 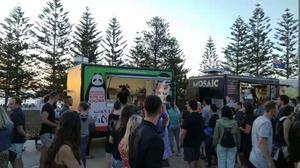 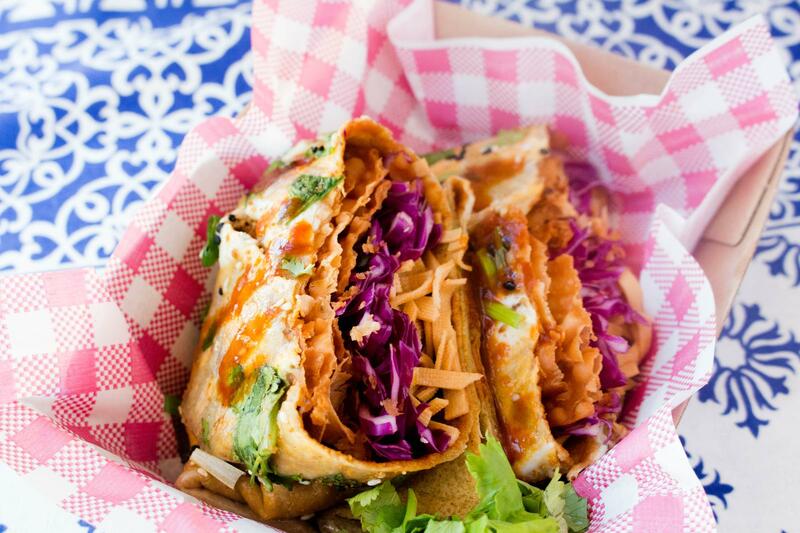 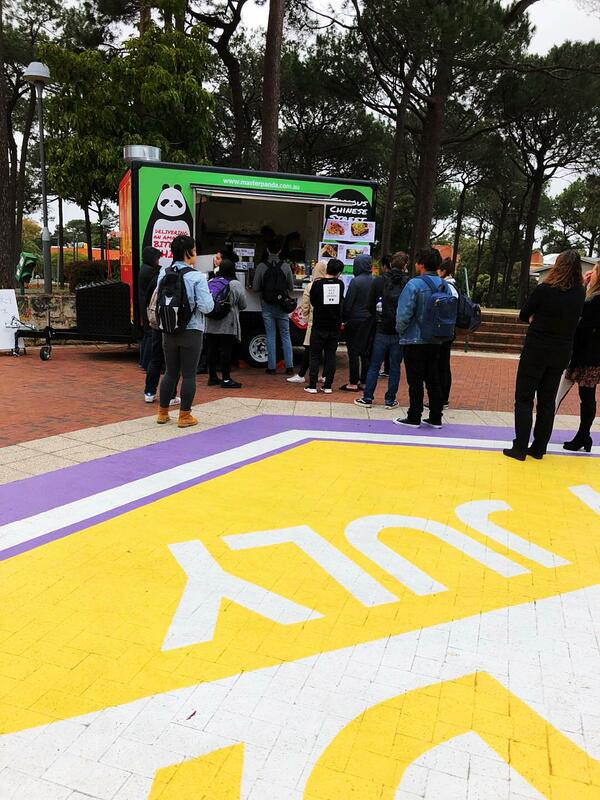 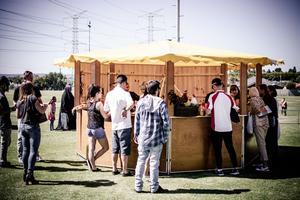 MASTER PANDA is the first and only food truck in Perth representing what is authentic street food from mainland China. 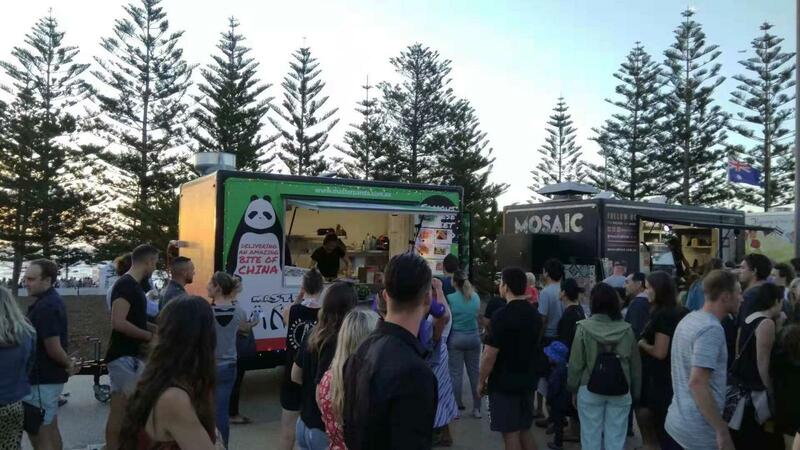 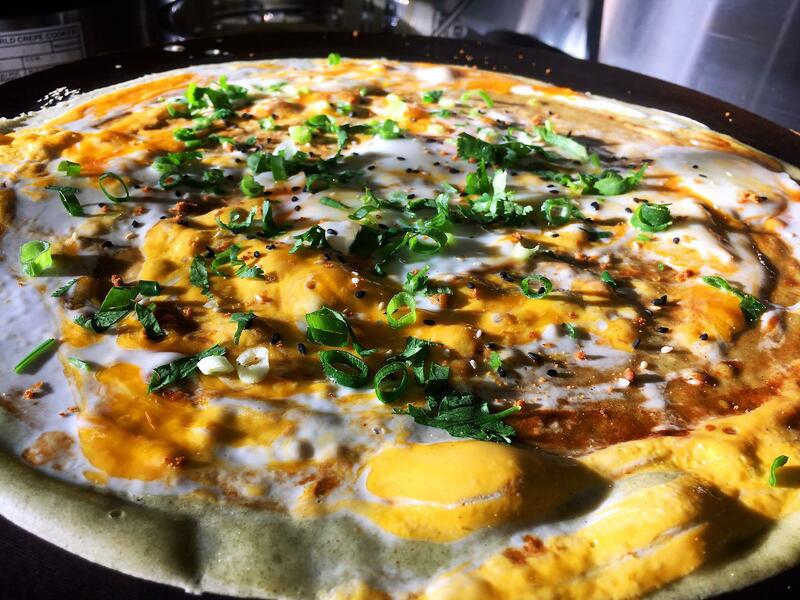 Although the food truck culture has been booming over the past decade in Australia, it came as a big surprise to us to find that nobody was doing what is considered as authentic Chinese cuisine. 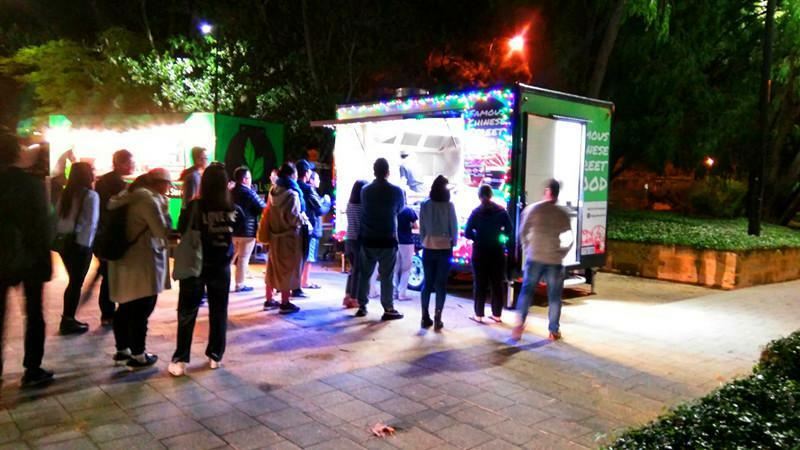 It seems the reason behind this is that Nearly all “Chinese food trucks” are featuring previously “accepted” and known Chinese food which mostly has originated from Hong Kong, Taiwan and Malaysia etc. 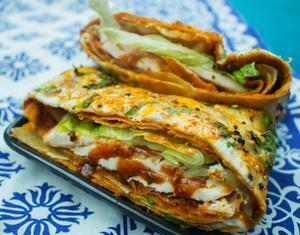 This food, to a large extent, has been modified, mixed and adjusted as well as Westernized for the Australian palate, which can be better described as “Asian fusion” and in fact would be difficult to find such food anywhere in mainland China. It’s for this reason, that we feel quite proud and lucky to be the first to pioneer in this field with authentic classic Chinese cuisine. MASTER PANDA started only in Feb this year and has been purpose built from the ground up. 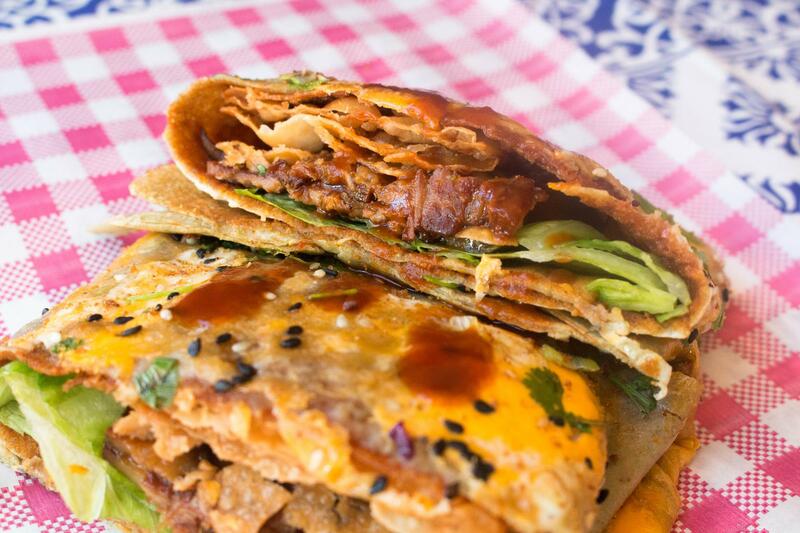 We have been told every day, that it’s a huge surprise for our local Chinese customers to be able to finally find some of their favorite dishes, that they could only previously find back in their home towns. 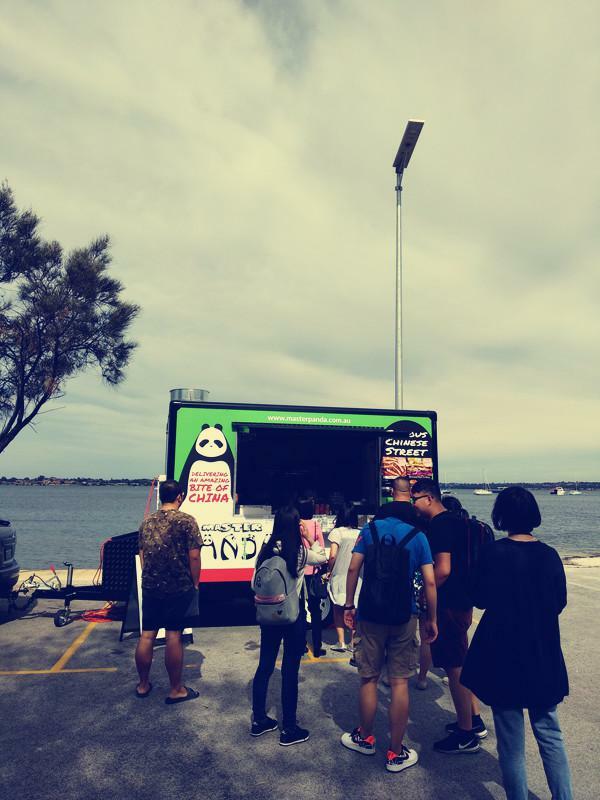 The fact that we brought some of the most authentic Chinese street food to Perth, has made us a huge hit amongst Chinese community in a very short time. We already have a large following of more than 1500 customers who have registered their details with us so as to alert them of where we will be when we are setup in public. 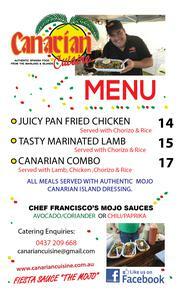 This interest and excitement from our customers has surprised us and confirmed that we have done the right thing. 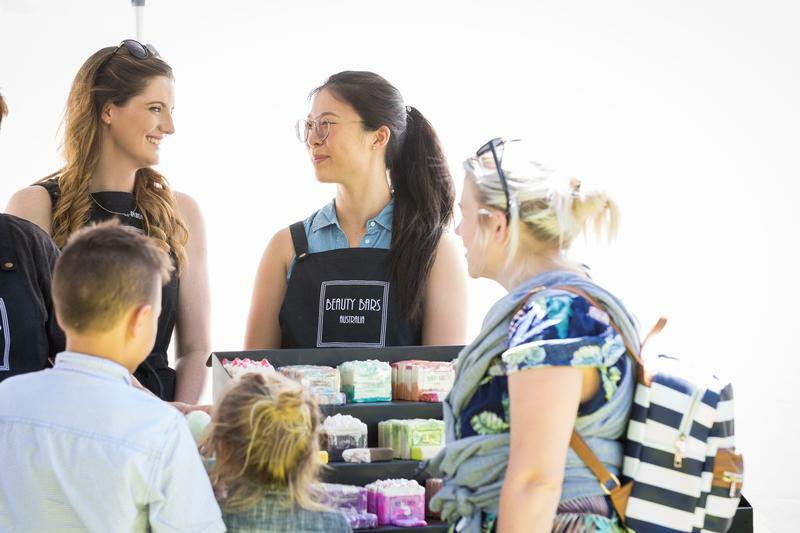 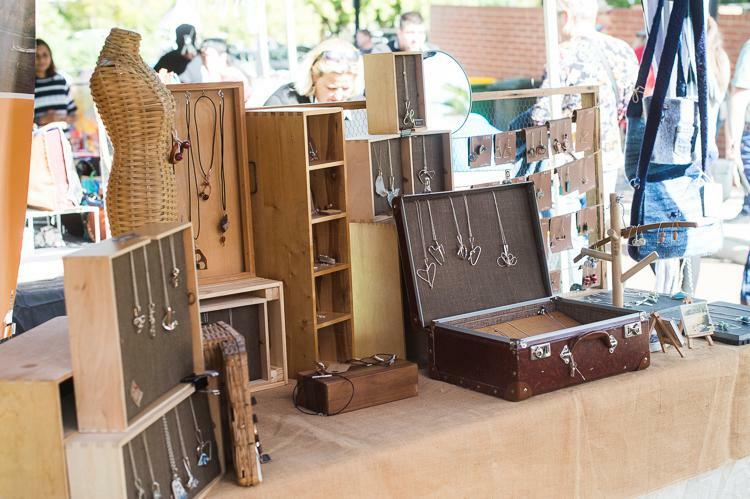 After trading in local markets, night markets and other outdoor events we’ve already received literally hundreds of compliments in a relatively short time. 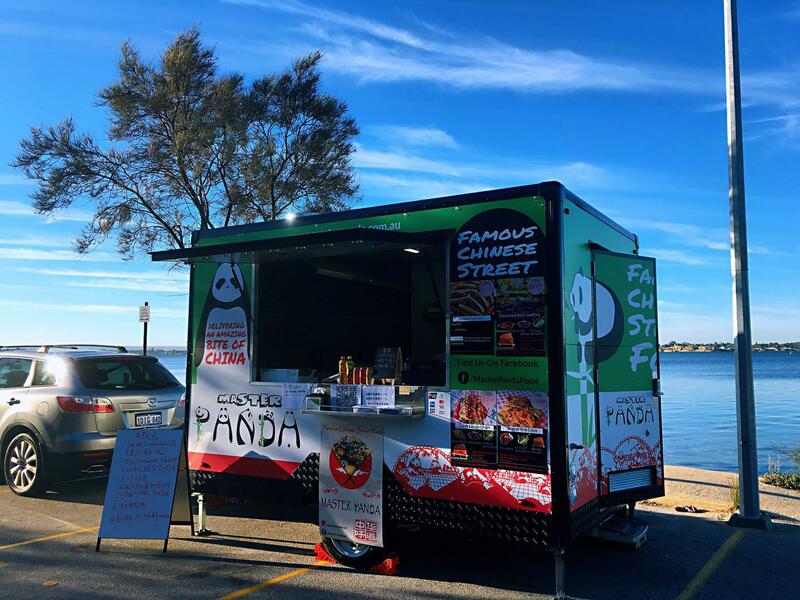 In addition we are now, so happy to notice that we’re also gathering and building a following of a large number of regular Australian customers, who have now become part of our strong regular group of customers who are coming back to us time and time again each week for our style of food. 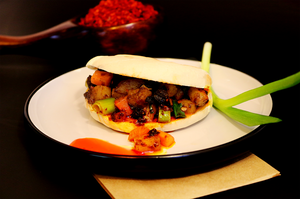 Many people have not seen or tasted our kind of food before, and they really have no idea of what is actual mainland “Chinese Street Food”. 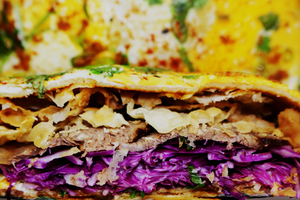 This excites us from a cultural perspective and that we can share our heritage and this makes us even more determined to try even harder to spread and let people know about our very exciting, diverse and extensive cuisine. Currently, we have two main types of food that are mainly from the northern parts of China. 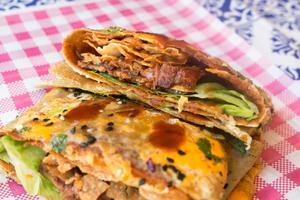 These are Chinese savory crepes and Chinese crispy burger-like buns. We make them with the choice of different types of fillings inside, our menu can be quite big and we are adding more as time and seasons progress. 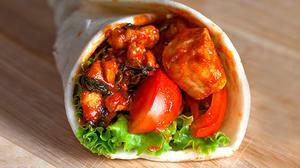 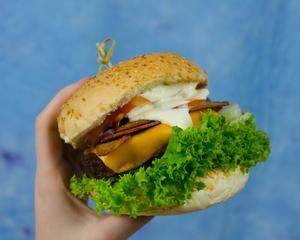 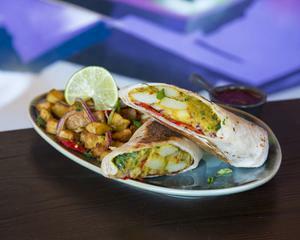 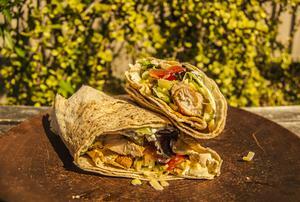 Of course a significant portion of our customers is vegetarian and we offer this choice also. 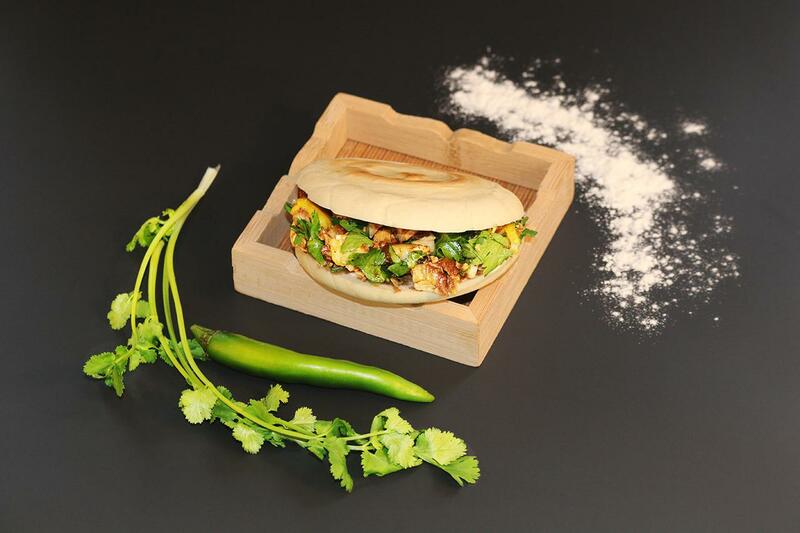 We are continuously developing more cuisine choices from other areas of mainland China, so that our customers can experience some more of the many other different food types of China. We are making an effort to build MASTER PANDA as an icon of Mainland Chinese street food in WA.